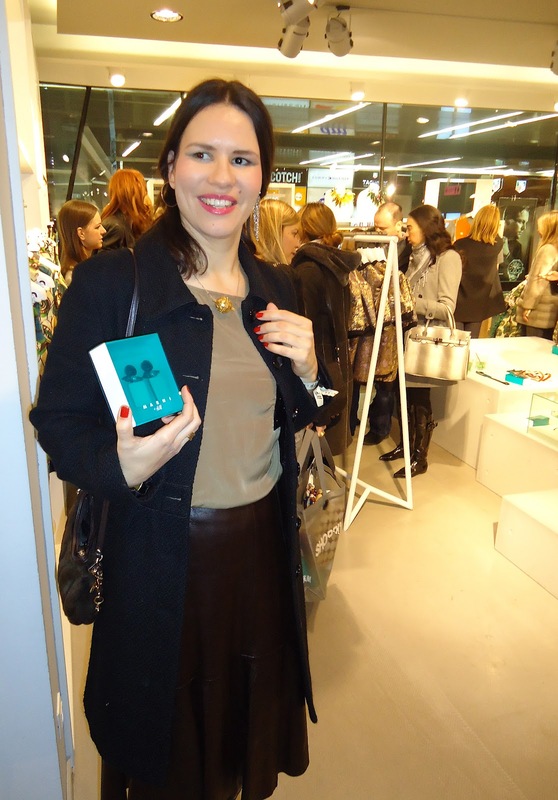 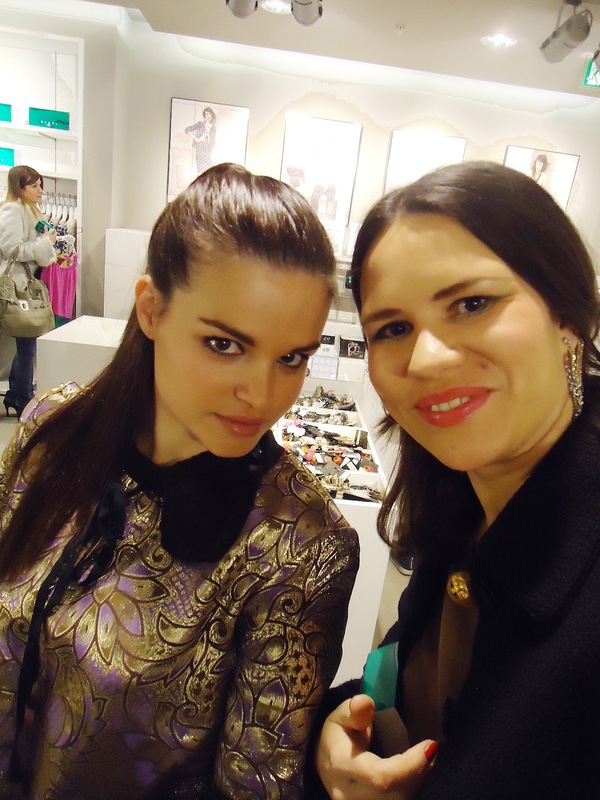 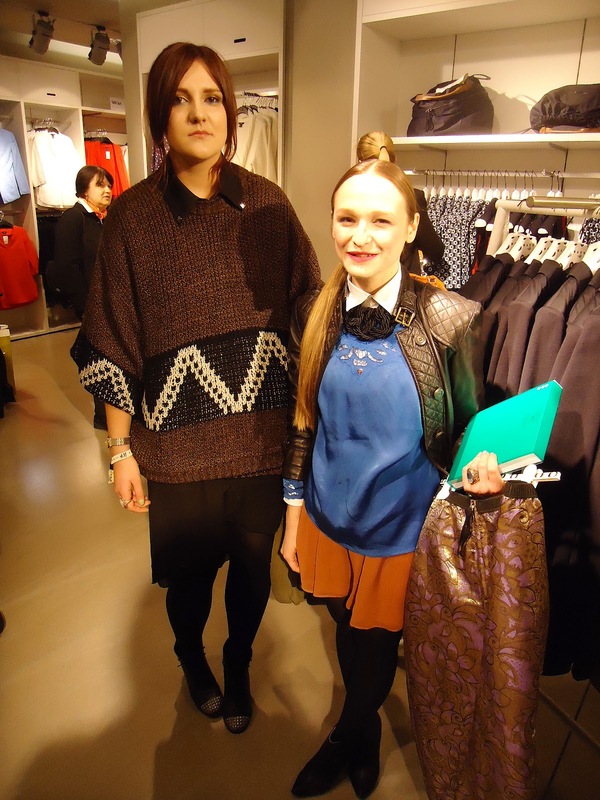 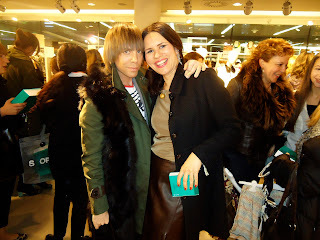 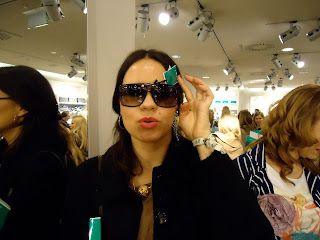 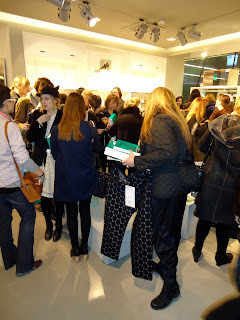 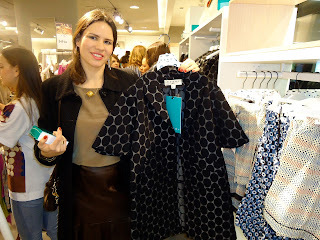 As I announced yesterday, I attended the Exclusive Marni for H&M pre-shopping event. 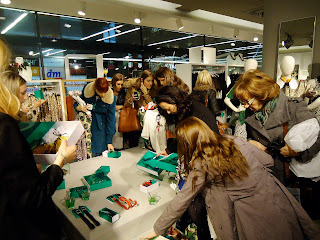 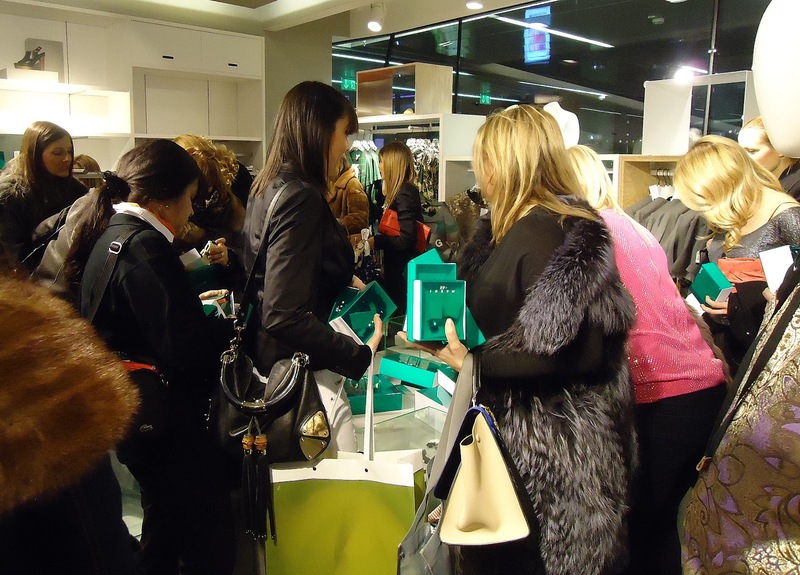 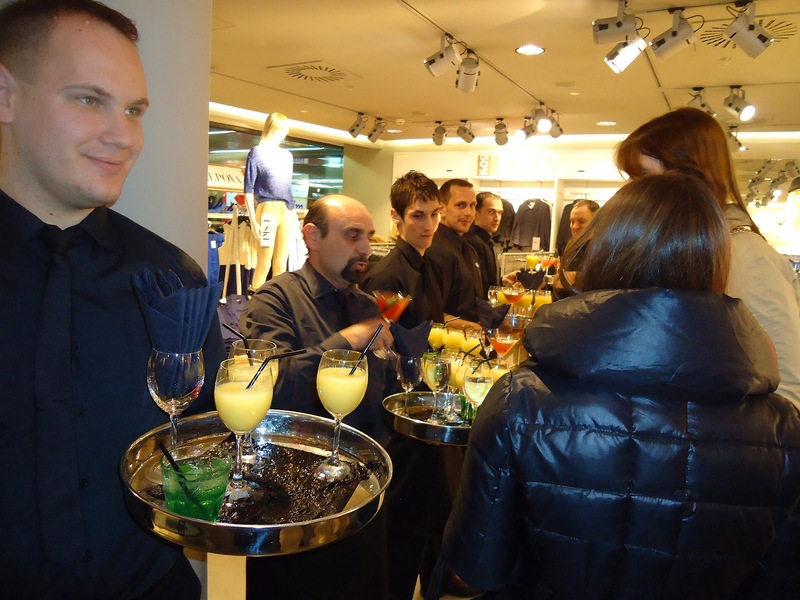 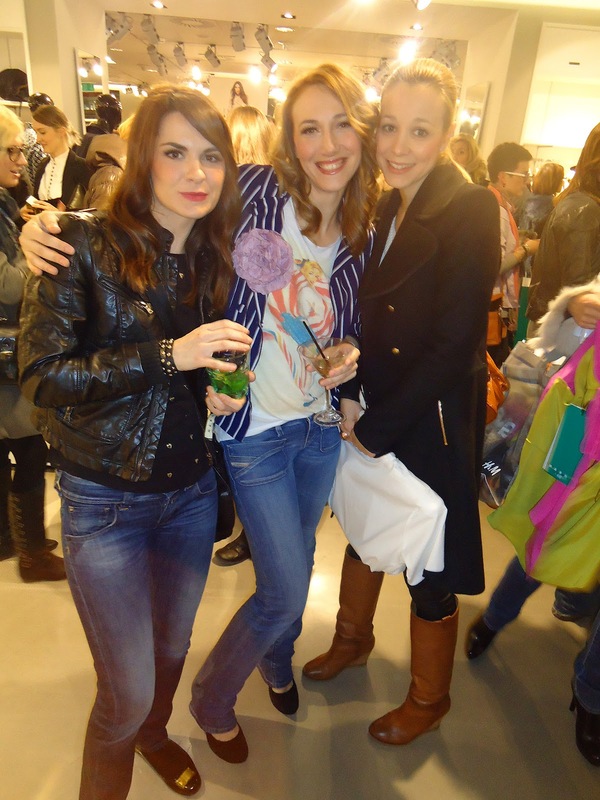 More than 100 guests got together at the Zagreb store to see this inspiring collection. 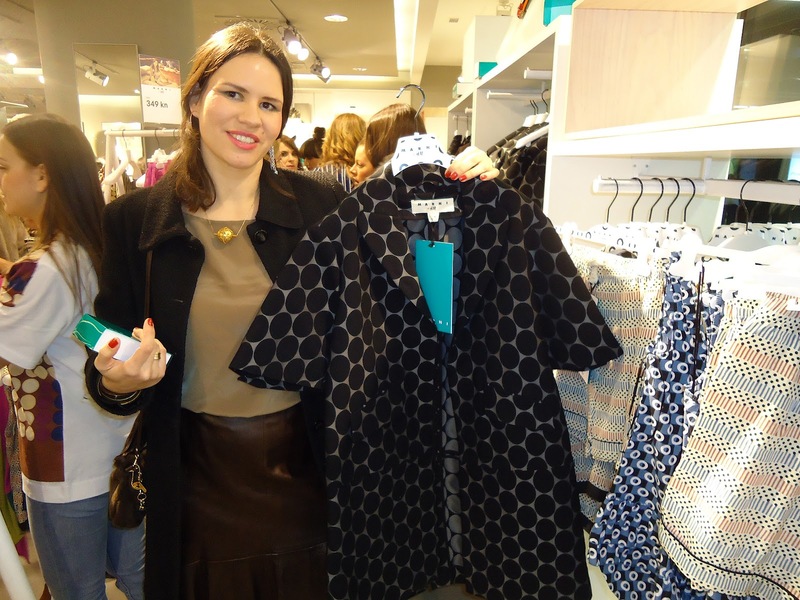 H&M's designer successful cooperation with Marni resulted with the spring/summer pieces of the clothes full of distinctive prints and colors. 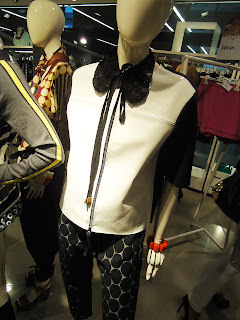 The best thing is that everything can be combined, mixed and matched freely. 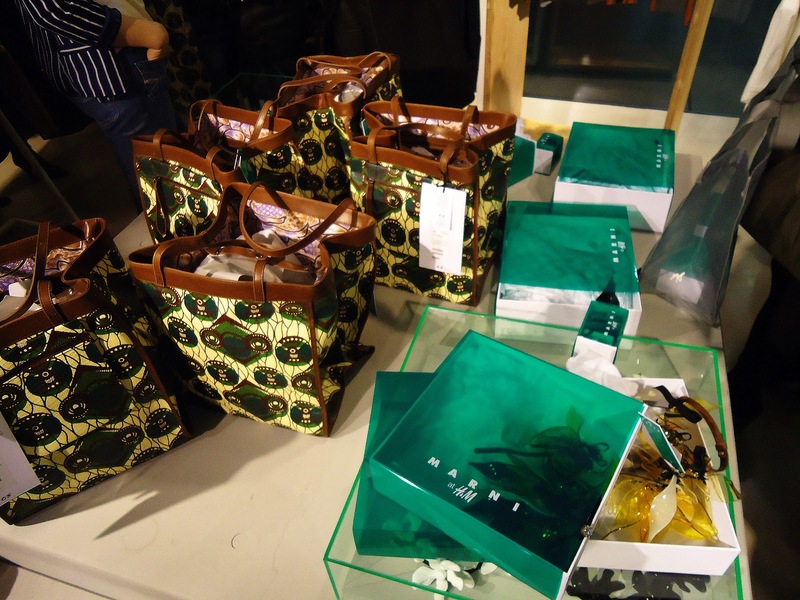 The collection includes shoes, bags and charming accessories for a complete Marni-look from head to toe. 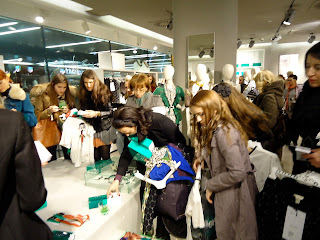 It seems that accessories will be must have of the season - the girls were fighting for it ! 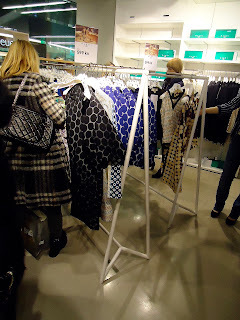 The prices are great and this collection offers clothing for everyone. 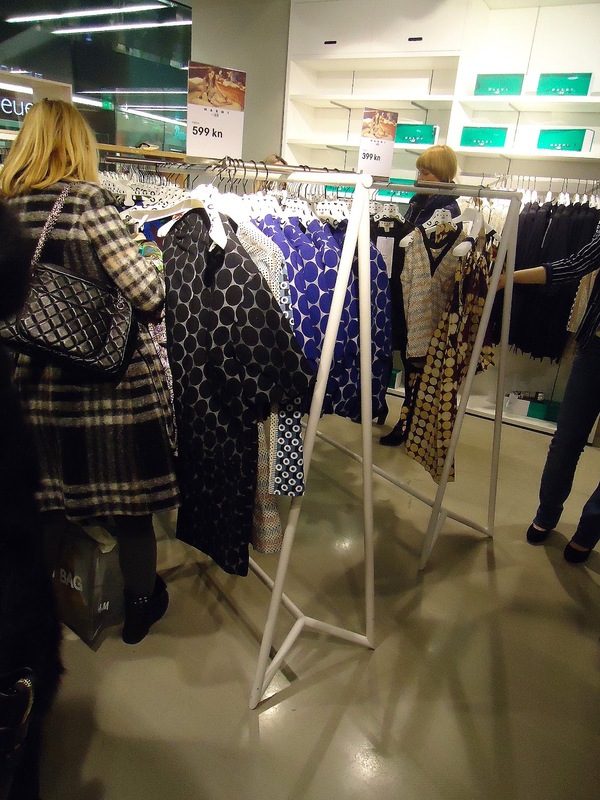 The collection will be sold in about 260 stores worldwide. 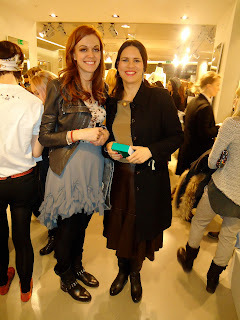 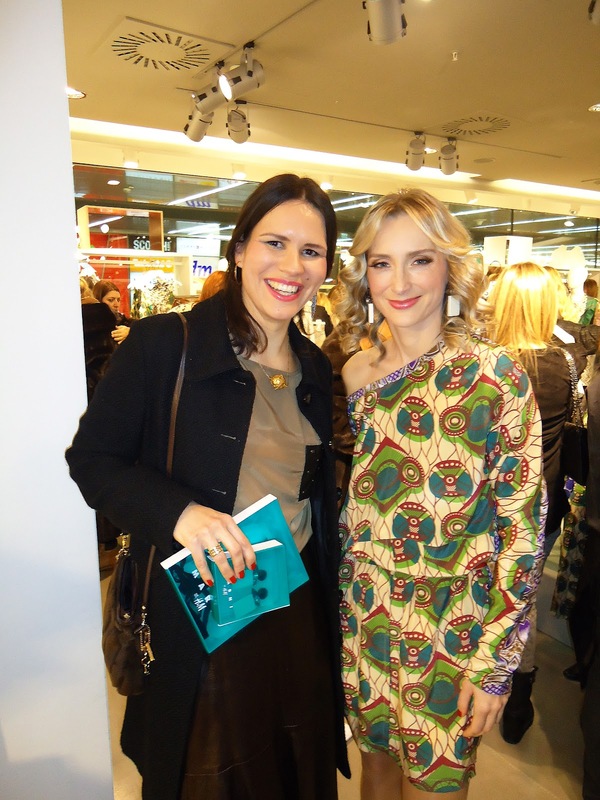 The evening was great, enjoyed mingling with my blogger friends, shopping, discovering new collection...Celebrities also attended the event on the Cvjetni last night. 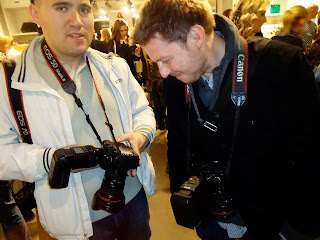 Check out my photo coverage!